In this video you will see how the 0W-20 protects in an engine which was designed in 1994 for 5W-30!! 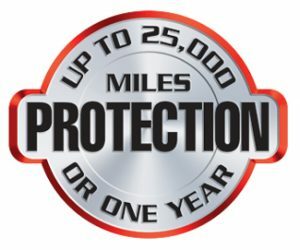 AMSOIL Sioux Falls, the leader in automotive synthetic lubrication, now find locally the entire line from the family owned company which produced the world?s first API-qualified synthetic motor oil in 1972. Trust the extensive experience of AMSOIL and Buy Local! 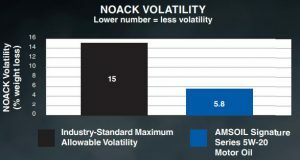 Protects Pistons from Low-Speed Pre-Ignition We armed Signature Series with an advanced detergent system that protects against harmful deposits and low-speed pre-ignition (LSPI). Most new engines feature gasoline direct injection (GDI), often combined with a turbocharger to boost power and improve fuel economy. 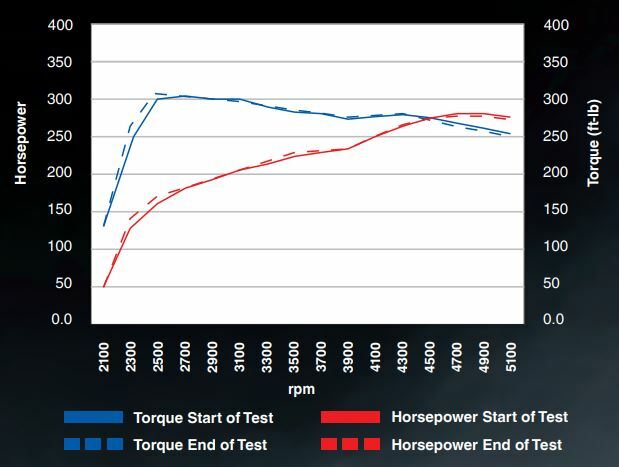 These new technologies, when combined with a poorly formulated motor oil, promote LSPI and threaten engine operation. LSPI is the spontaneous ignition of the fuel/air mixture prior to spark-triggered ignition. It occurs in today’s advanced engines and is much more destructive than typical pre-ignition. 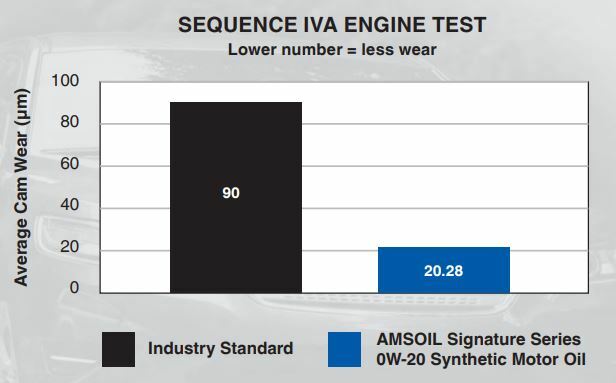 A Test the rest of the industry didn’t even use until AMSOIL set the benchmark. AMSOIL Signature Series Synthetic Motor Oil has 50 percent more detergents³ to help keep oil passages clean and promote oil circulation. Engine failures due to sludge are often caused by a plugged oil pick-up tube screen – the motor is effectively starved of oil. 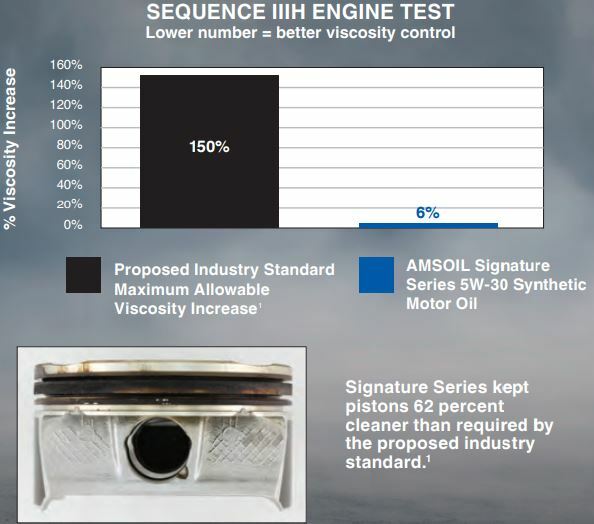 The Sequence VG Engine Test measures an oil’s ability to prevent sludge. During the test, a Ford 4.6L engine is subjected to sludge-inducing conditions for 216 hours. 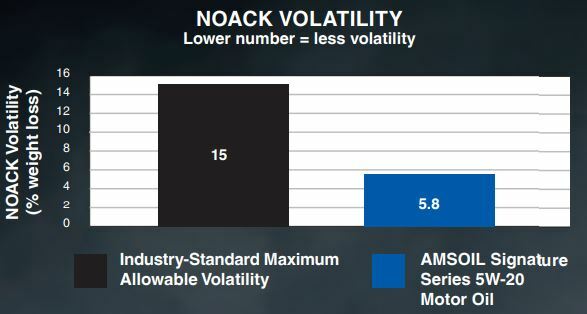 The industry standard allows for 10 percent blockage before the motor oil fails the test. Signature Series produced a screen virtually free from sludge (see image). Its detergent and dispersant additives are so effective, Signature Series provides 90 percent better protection against sludge. If you are outside the area of our Sioux Falls and Sioux Falls stores but in the following states we have a good deal and special shipping rates in the unique Speedee Delivery service areas!! Nebraska, South Dakota, North Dakota, Minnesota, Wisconsin, Iowa, Illinois, and the St. Louis area. Call 605-274-2580 to get product usually within 1 to 2 days. What does the “W” on your motor oil’s label really mean? What is the significance of the “0” in 0W-30? The above is a typical and understandable response to our suggestion to upgrading to AMSOIL’s best. But really our 0W30 is just a better performing oil for ALL applications. 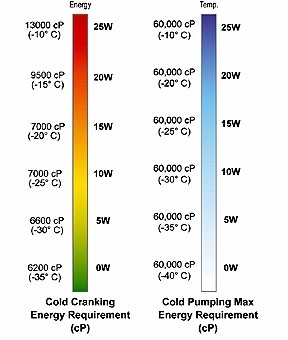 the winter grade, the lower the temperature at which the Cranking test is performed. Viscosity is measured in centipoise (cP). 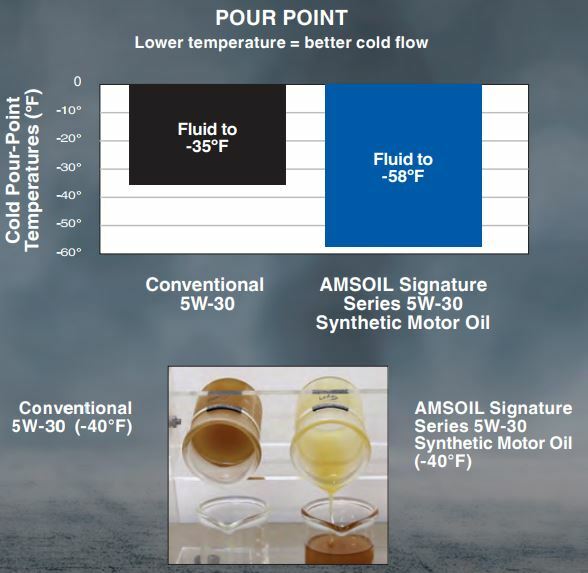 For new cars and high-performance cars requiring 5W-30 or 10W-30 motor oils, the AMSOIL Signature Series 0W-30 is the best overall choice for any situation and all climates. Back in 1999 it was the only oil I used in my Mazda Miata in Texas for 75,000 miles which ran in several road race weekends, redline conditions on the road, hard rush hour traffic in the Texas heat and more. It’s not just a cold weather product but AMSOIL’s ultimate performer containing the latest of additive technology available. It’s always my #1 suggestion in all new vehicles requiring a multi-weight “30” oil. For 5W-20 we also have the 0W-20 option. These products will also provide the best protection in turbo engines as well. Call me at 800-579-0580 any time for the best price or click on the links to the store. Thank you for visiting The Synthetic Warehouse and Oil Ordering! I swear by this oil. Simply the best fully synthetic oil out there. I got 220000 miles on my Altima and still has great fuel mileage and power.